While he is relatively unknown to the general public and often eclipsed by the figure of Baron Haussmann, it is to Jean-Charles Adolphe Alphand (1817-1891) that we owe much of what today is the charm of Paris. A civil engineer and later director of public works for the City of Paris during the great transformation the French capital underwent during the Second Empire, he was behind such emblematic spaces as Parc Monceau, Parc Montsouris, the Bois de Boulogne, the Bois de Vincennes, Parc des Buttes-Chaumont and the Square des Batignolles. 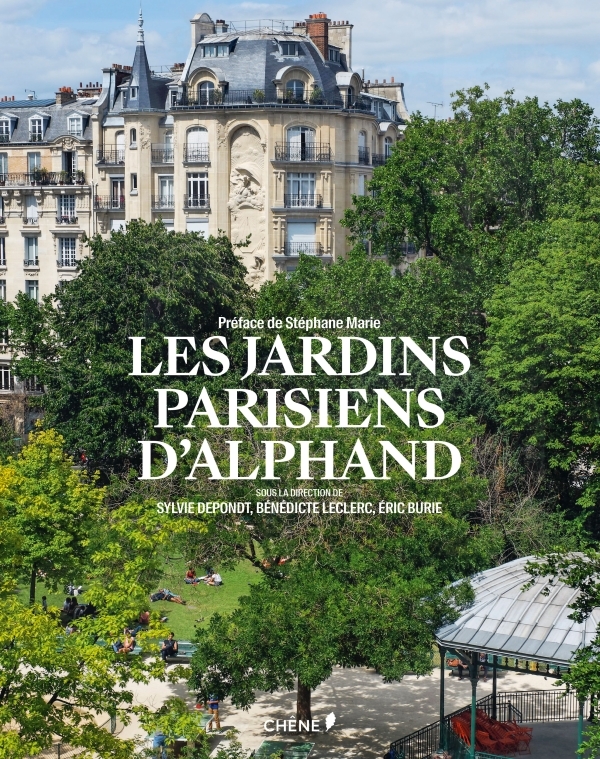 Through more than 200 illustrations and the perspective of more than thirty experts and artists, this book traces the steps of the man considered to be the father of Paris’s green spaces and reflects on the key role he played in the city’s beautification and the heritage he left us. Photographed by Claire Takacs, these gardens celebrate the passion for plants, the originality – or even the fantasy – of their creators. 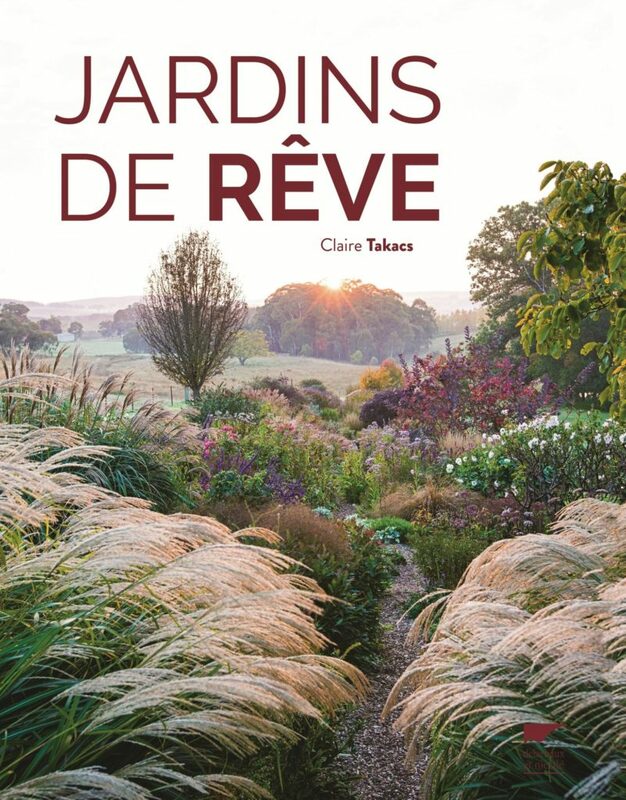 From Shinjuku Gyoen to Tokyo, via Cevan Forristt in California and the Jardin Plume or Berchigranges in France, this book takes the reader on a fascinating journey to the heart of a number of sites, each one as surprising and magnificent as the next. It particularly highlights how the garden is engraved and integrated within the pre-existing landscape, focusing on the naturalist approach to gardening developed by landscapers such as Piet Oudolf – the most famous – who opens the doors of his private garden. All of these gardens strive to recreate lost aspects of nature with reverie and poetry. The ‘landscaped garden’ was the great English invention of the early 18th century. Its style successfully replaced that of the solemn and regular lines of the French formal garden, colonising many Italian gardens. But it was in Germany that the finest parks were created; they are also those that, freed from the British influence, are the most unique. In contrast with France and Italy, from the 18th to the 19th century, Germany had a great number of courts with sufficiently cultivated and impassioned princes – but especially rich enough – to satisfy their passion with the help of leading landscape artists including Friedrich Ludwig von Sckell, Peter Joseph Lenné and Prince Hermann von Pückler-Muskau. This book invites the reader on a discovery of this essential dimension of Germany’s cultural history, whilst highlighting the philosophical and aesthetic challenges of the debate on this new landscape model. It covers a period throughout which several parks were created, including some of the most famous, from Wörlitz to Dessau and from Wilhelmshöhe to Cassel – all of which are Unesco World Heritage sites, not forgetting the Muskauer Park and Branitz. 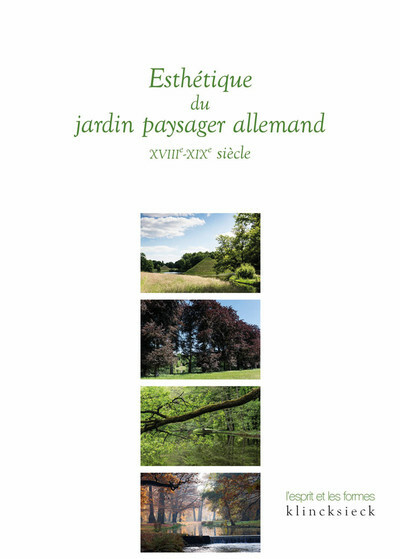 These Aesthetics of the German landscaped garden reunite an original compilation, previously unpublished in France of descriptive texts on the practical realities of their development, further highlighted by photographs by Ferdinand Graf von Luckner, offering an insight into these parks in their present-day state, as exemplary illustrations of maintenance and conservation. It was the Marquis de Laborde’s dream… Hubert Robert made it come true. At the dawn of the French Revolution, the Marquis de Laborde transformed his estate in Méréville into one of the most important artistic realisations of the late Age of Enlightenment. The marquis, a former banker for the court and reputed to be the wealthiest man in Europe, called upon the most famous architects and artists of his time, in particular François-Joseph Bélanger, Jean-Benoît-Vincent Barré, the painter Hubert Robert and the sculptor Augustin Pajou. Their combined efforts transformed the Juine valley into one of the period’s most remarkable landscaped parks. 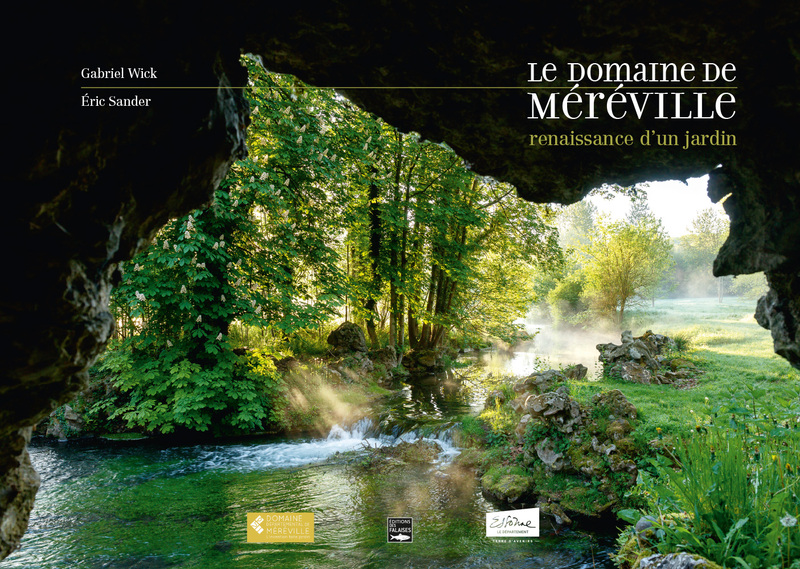 Embellished with cenotaphs and temples inspired by the Antiquity, sublime bridges in ruins, vast grottos, rocks and torrents, Méréville became a genuine microcosm of the entire world. For nearly twenty years, the Essonne Council has striven to offer this forgotten late 19th century masterpiece a new lease of life.